Lady Gaga rarely does anything subdued. So when she does, listeners should take note, even if it's just for the shock factor. Yet, the only thing shocking about "Cheek to Cheek," Gaga's collaborative album of jazz standards with Tony Bennett, is just how good it is. Gaga holds her own with the musical icon on an album that will likely be a contender for Album of the Year come Grammy night. "Cheek to Cheek" opens with "Anything Goes," a lighthearted tune from composer Cole Porter that's right in Bennett's wheelhouse. Gaga does her best Barbra Streisand impersonation, proving that her voice doesn't need an assist from wild costumes or electronic beats to come off as stunning. She further emphasizes that point on the piano ballad "Lush Life." Gaga goes solo on the tune with a powerful voice vocal performance. "Lush Life," along with the amazing "Ev'ry Time We Say Goodbye," is enough to make you fall in love with Gaga the singer, rather than the stage performer. Not to be outdone, Bennett, who sounds youthful at age 88, delivers a fantastic vocal on the Duke Ellington's "Sophisticated Lady" and the string-heavy "Don't Wait Too Long." Both songs underscore a key component of "Cheek to Cheek," which is the flawless backing instrumentation. 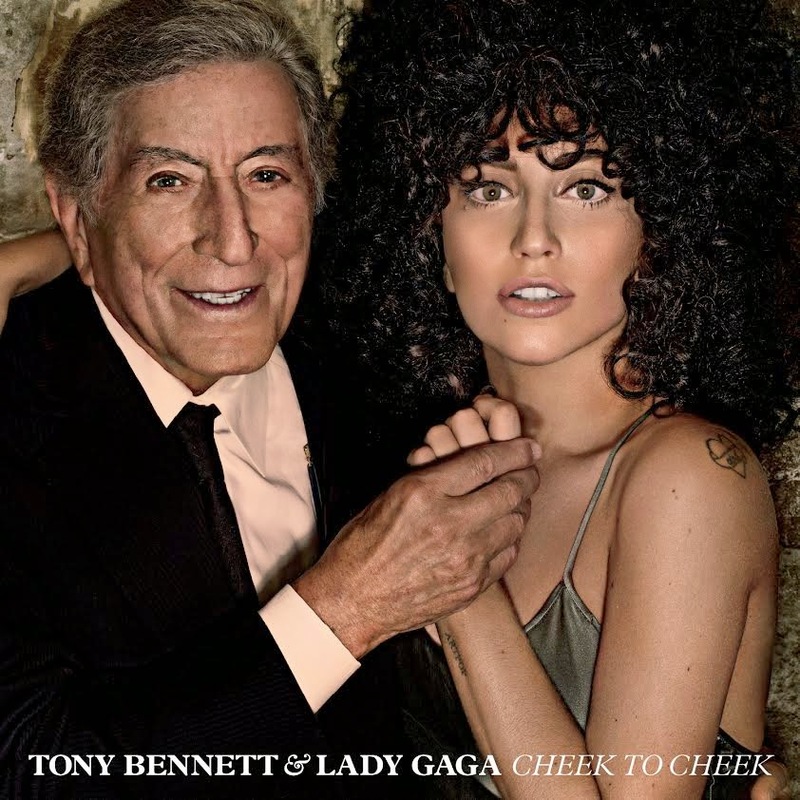 We have five copies of Cheek To Cheek to give away. Enter to win by commenting on this post and please leave an email address in the text. Entries close at midnight on Thursday, west coast time.